A clear testimony to our level of security clearance. 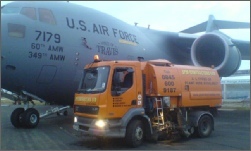 Airfield clearance a speciality. Runway care. We are able to put together a complete package of building site maintenance. Allowing you to get on with the important stuff like completing the job. 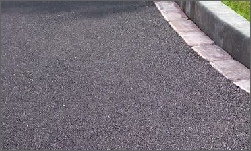 We have a vast amount of experience working in the tarmac industry, along with years of Motorway Maintenance projects covered. - Full CRB disclosure on all members of staff. - High level security clearance. 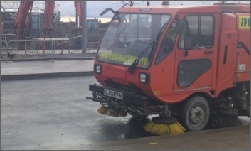 We are also able to offer a fleet of Scarab Minor Road Sweepers for those occasions when a full truck mounted road sweeper is too large.